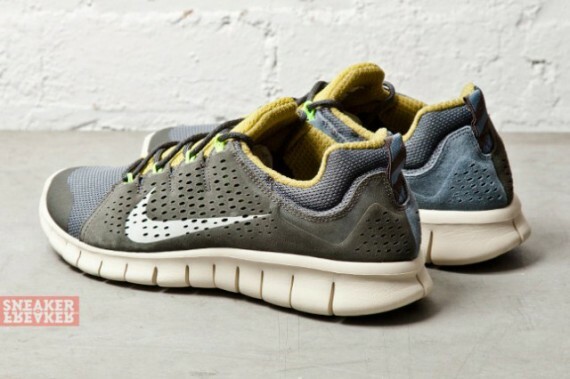 The Nike Free Powerlines II continues to impress this season with colorways such as this all new olive-based pair for the fall. 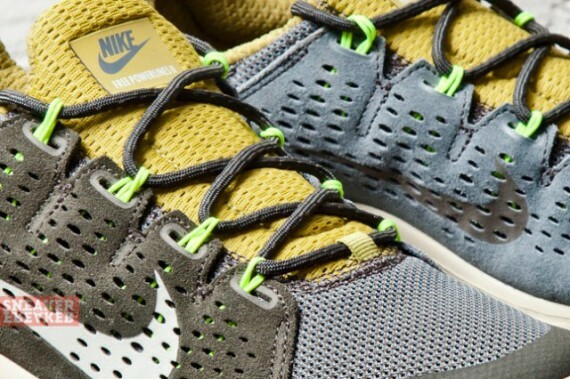 Perfect for everyday use, Nike Sportswear went with an olive suede-based lifestyle look for this all new Free Powerlines II. Volt adds some color pop over the Dynamic Flywire eyelets, while yellow takes care of the mesh-based tongue and collar lining. 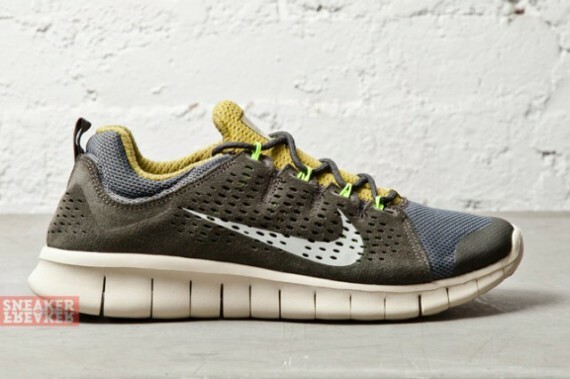 Finishing them off, we see a white Nike Free sole holding things down below. 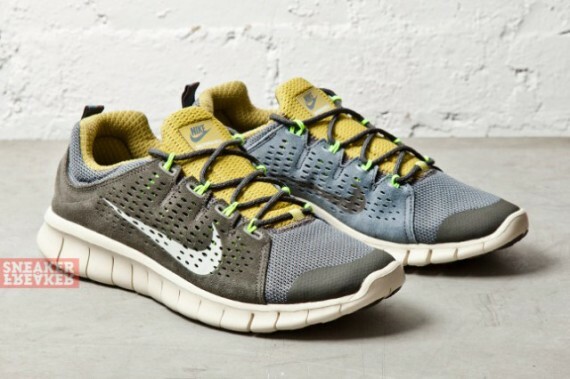 Look for this all new Nike Free Powerlines II to hit select Nike Sportswear accounts soon.